Is Bitcoin a good investment ? The answer of “Is Bitcoin a Good Investment?” depends on the method you approach Bitcoin market. 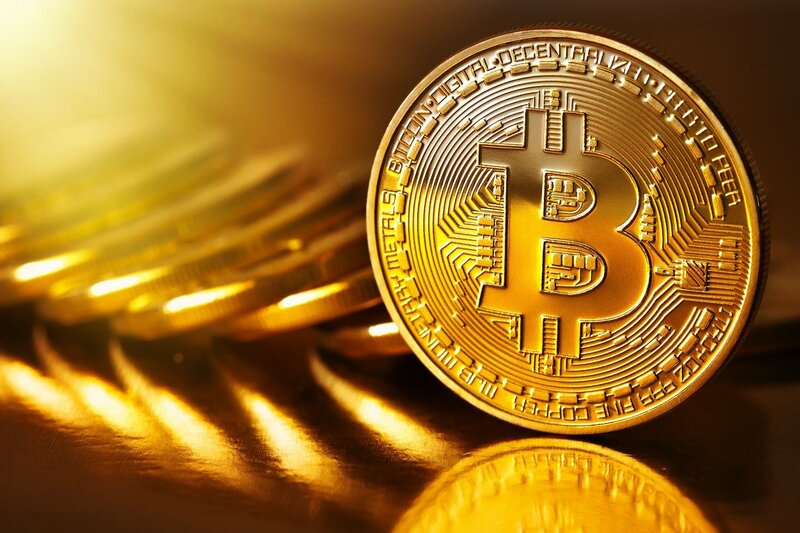 Long term Bitcoin investment, short term Bitcoin trading and Bitcoin brokerage are basic methods of making money from Bitcoin market. It is pretty easy to say that Bitcoin value will be much higher than today and long term Bitcoin investment is a good investment. But short term Bitcoin trading and becoming a Bitcoin broker have a lot of opportunities along with high risks and expenses. Becoming a Bitcoin broker can be very lucrative business since Bitcoin is the world’s first digital currency and has an expanding popularity worldwide. Bitcoin may overwhelm strict monetary policies and compliance issues. You will need a forex platform, forex CRM and forex merchant account to start Bitcoin business. Our forex technology enables aggregated feed from Bitcoin exchanges which are adjusted to FX brokers conditions. The liquidity for crypto currencies is based on real volumes from selected and trusted crypto exchanges such as BTC-e, Bitfinex, Bitstamp, Gdax, and Poloniex. You can start your own Bitcoin broker and make money by adding markups to core crypto currency prices. Concerns about the long term Bitcoin Investments are possible Bitcoin bubble and Bitcoin crash. The most asked questions about Bitcoin market are “Will Bitcoin Crash?” and “Is Bitcoin a Bubble?”. We have witnessed a number of crashes in all markets since crashes and bubbles are nature of markets. Bitcoin history might have Bitcoin crashes and Bitcoin bubbles as well. Even though crashes and bubbles, the law of supply and demand will reflect the real Bitcoin value in time. The limited supply of Bitcoin and increasing demand from internet consumers and entrepreneurs will definitely move the price of Bitcoin to extreme levels. The big risk in short term Bitcoin trading is margin trading. Some forex brokers and Bitcoin exchanges offering leverage for Bitcoin trading. Margin trading is very risky in short term Bitcoin trading since volatility is very high in Bitcoin market. Bitcoin speculators are constantly moving in and out of their trades and this is one of the primary reasons that keep the volatility higher. The key point to make money in short term Bitcoin trading is to avoid margin trading and follow some money management rules. You should never trade against to trend and always enter the Bitcoin market at price retracements. You may also try a demo of Bitcoin forex platform before trading in real Bitcoin markets.